Budweiser - Boston GreenFest - Aug. 16-18, 2019 - FREE! 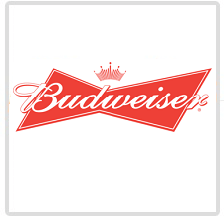 Budweiser is a medium-bodied, flavorful, crisp American-style lager. 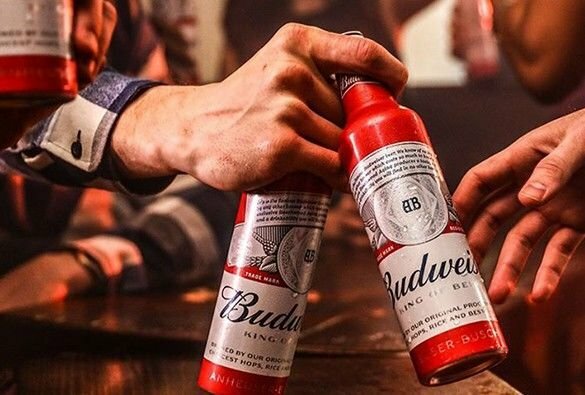 Brewed with the best barley malt and a blend of premium hop varieties, Budweiser is an icon of core American values like optimism and celebration. "We want a world that’s cleaner, greener and more sustainable for future generations. A world where we help to make the communities we live in stronger for everyone. Every member of our team—colleagues, wholesalers, retailers and partners—shares our commitment to reducing our environmental impact, preserving resources and being a strong community partner. We strive to build a better world, and that means doing our part to protect the environment by investing in efforts to promote water conservation and improve energy efficiency across our entire value chain. These ambitious goals are part of our company-wide commitment to leadership and innovation in sustainability. Investing in a more sustainable future not only helps us build a better world, it also moves our business forward. This is a team effort—together with our wholesalers, suppliers, retailers, NGOs and government partners and more than 18,000 colleagues across the country—we are committed to driving change, not just within our facilities, but in the broader communities where we live and work.